The peak of the rainy season brings with it fears of diseases, including water-borne illnesses triggered by mosquito bites. 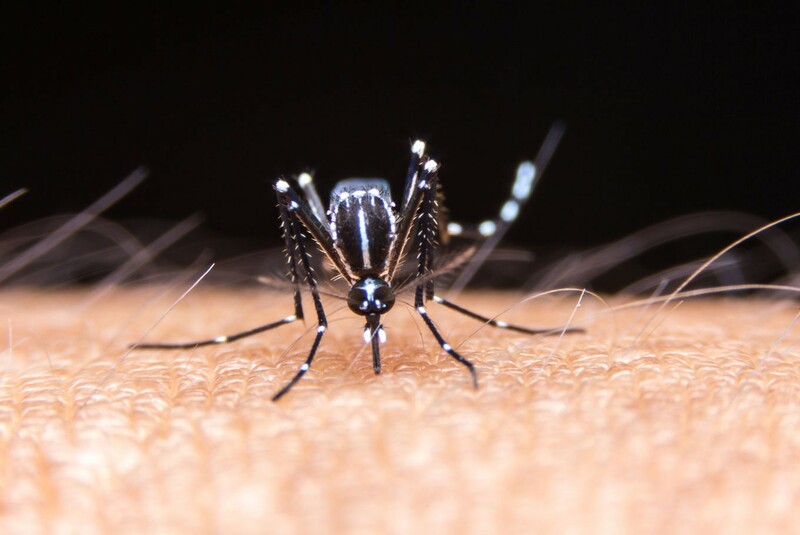 The Aedes aegypti, identified as the carrier of the dengue virus, bites indiscriminately and has caused almost 880 cases this year across Jakarta alone, as of last Sunday. Dozens more cases have emerged in the outskirts of the capital, with one death reported in Bekasi, east of the city, on Thursday. Nationwide, the Health Ministry has recorded almost 16,700 cases, with a death toll of 176 as of Tuesday. The provinces with the highest number of reported cases last week were East Java with almost 3,700 cases, West Java with more than 2,200 and East Nusa Tenggara with more than 1,100 cases. Attempts to pin down patterns to predict and help overcome dengue have proven largely futile. While mostly children were afflicted in previous years, the patients are now more spread across different age groups, physicians and researchers say. Dengue seems not to be limited to the rainy season, though that is the peak time of the disease. For patients, signs of recovery can be cruelly deceptive, with traumatized family members of deceased patients reporting thrombocyte levels increasing to healthier levels before plunging, fatally. Though we have lived with dengue for so long, apart from other mosquito-borne afflictions like malaria, the deep fear returns every year as conventional solutions have been found to be no longer effective. Apart from today’s irregular patterns of dengue infections, researchers have reported mosquitoes’ evolving resistance to certain medication and fogging substances, hence the reports of some Jakarta residents refusing fogging in their neighborhood, as that would require them to admit workers spraying their homes and gardens. But as every measure is needed to curb dengue, experts say fogging is still the best available way to kill adult mosquitoes, which breed in stagnant water. We are also required to cooperate with volunteers tasked with monitoring mosquito larvae in homes; such jumantik (community helpers) have long been recognized as the vanguard in preventing dengue. The mostly female volunteers, who educate residents on preventing the breeding of the Aedes aegypti, usually also distribute abate (larvicide) to be sprinkled on stagnant water, including fish ponds. Despite their service, the jumantik often face grumbles or even violence, as in the case of an assault on three volunteers by an angry resident last week in Lenteng Agung, South Jakarta . We have not reached the level of Singapore, where home owners are fined S$200 (US$147.58) if mosquito larvae are found in their homes. The government still relies on whipping up community awareness, perhaps noting a large decline of cases as in East Java compared to previous years. For the sake of the safety of their families, residents now immediately report to neighborhood heads when a dengue case is found, so that fogging can be carried out. But as mosquito bites still bear risks, preventive measures, such as draining, closing and recycling, remain the best cure.